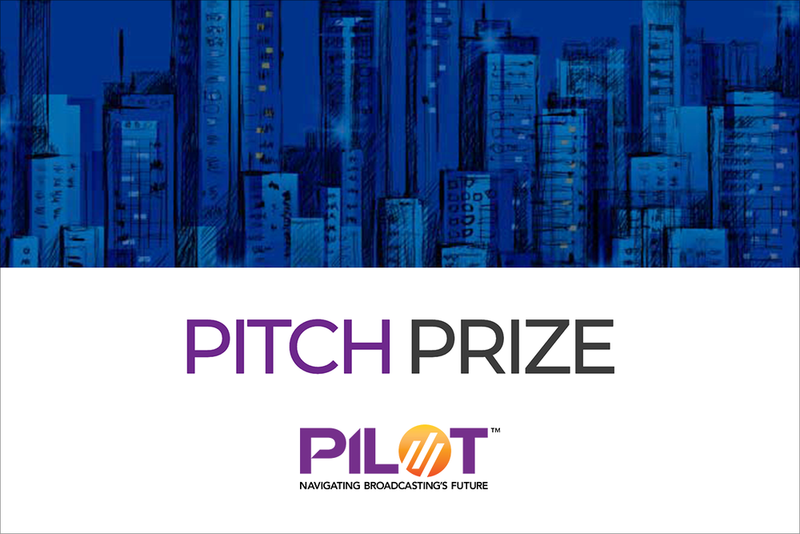 NAB PILOT launched the inaugural PILOT Pitch Prize for early stage startups that will help broadcasters innovate and better serve their communities. 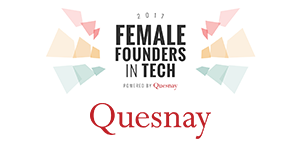 Given the explosive growth of innovation in insurance technology, Quesnay has expanded the Female Founders series to launch Female Founders in InsurTech. 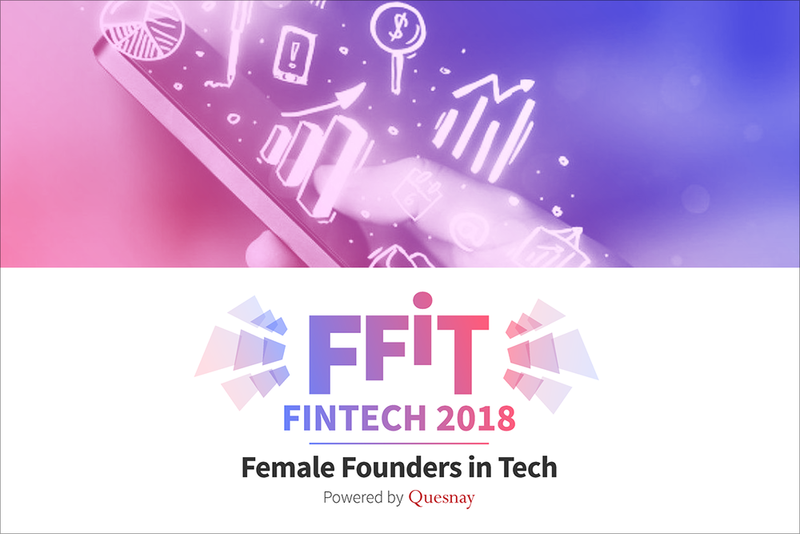 The expanded Female Founders in FinTech 2018 supports female-led FinTech startups and facilitates partnerships between startups and financial institutions. 10 winners were awarded a total of 300,000 USD in the the Cisco Global Problem Solver Challenge, where student entrepreneurs were asked to solve the world’s most pressing social and environmental problems. 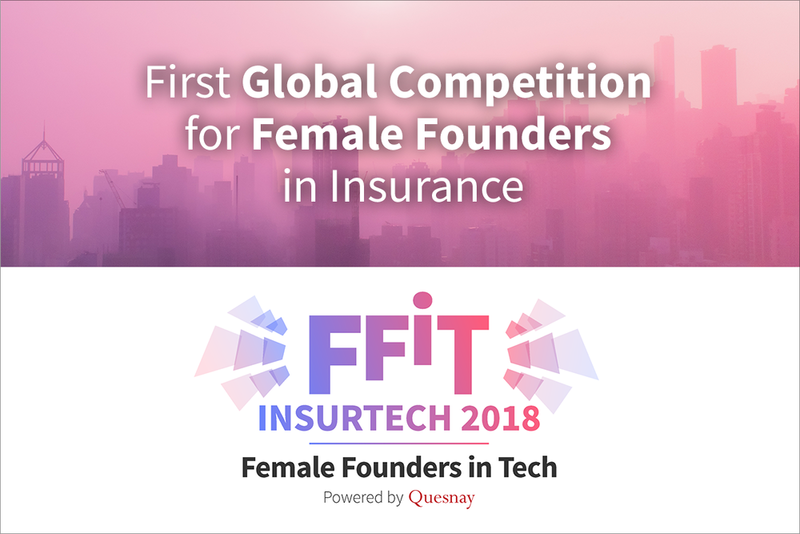 Leading industry sponsors, 77 judges and mentors, 52 applicants, 7 finalists and 3 winners made up the inaugural Female Founders in Tech Competition aimed at increasing visibility and access to funding for female-led startups in FinTech and InsurTech. The 2nd annual NAB PILOT Innovation Challenge awarded 3 winners a total of 75,000 USD. Creative thinkers were asked to find unconventional ways for broadcasters and other local media to serve their communities. 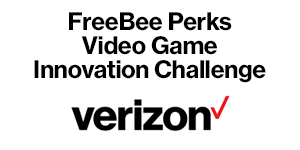 Verizon challenged developers and gamers to make game play rewarding through the FreeBee Perks Video Game Innovation Challenge. The NAB PILOT Innovation Challenge awarded 3 winners a combined 45,000 USD. 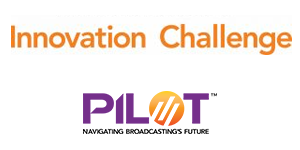 The PILOT Innovation Challenge called on creative thinkers to submit ideas on how to leverage technological advances in order to produce, deliver and display engaging content. AARP awarded 4 authors who are dedicated to innovate social security policy with development and support in the AARP Policy Innovation Challenge. In the 3rd Verizon Powerful Answers Award, 6 million USD total was awarded to the 12 winners. 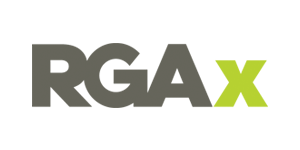 The winners were tasked with solving problems in emergency response, smart cities, smart ag, and connected health. The 2nd Verizon Powerful Answers Award celebrated 4 top companies with a 1 million USD prize each, and a total of 6 million USD in prizes went to innovators in the fields of education, healthcare, sustainability, and transportation. 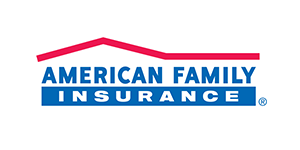 Interested in applying to a competition? Want to participate as an influencer / mentor / judge?